Australia just became one of the world's greatest friends to lions. In an unprecedented move, the country announced a ban on any imports of lion body parts Friday as part of a campaign to crack down on wildlife trafficking and trophy hunting. The move is particularly aimed at curbing canned hunting, a practice in which lions are bred specifically to be shot in enclosed areas. "It is about raising the most majestic of creatures for a singular purpose and that is to kill them, to shoot them for pleasure and for profit. It is done in inhumane conditions. It is involving things such as raising and then drugging and in many cases, baiting. It is simply not acceptable in our day, in our time, on our watch." 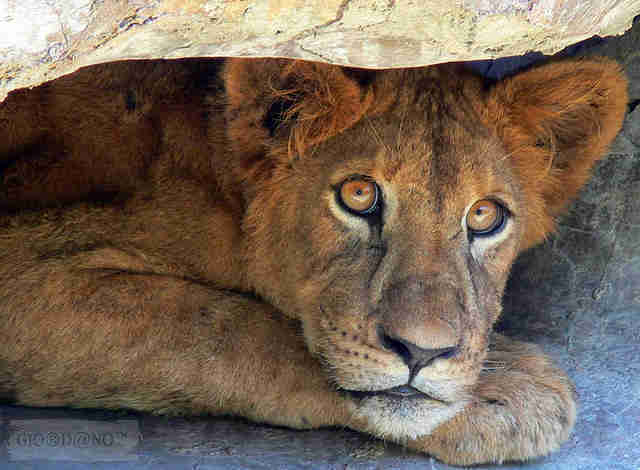 With fewer than 40,000 African lions left in the wild, the move comes not a moment too soon. Their numbers have been declining so drastically in recent years that the U.S. proposed to list them as threatened under the Endangered Species Act last October. 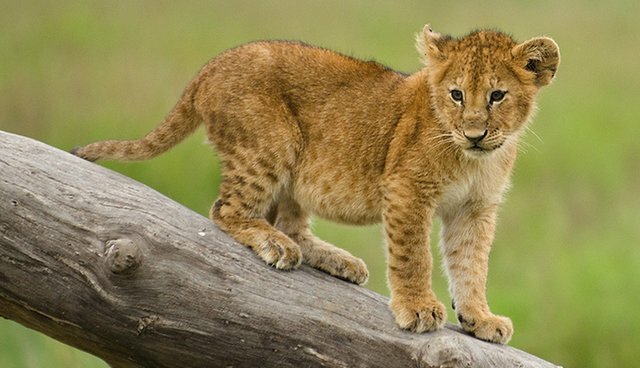 If the listing goes through, lion part imports will be banned in the U.S., too. With pressures from development and habitat loss, trophy hunting definitely isn't helping the population recover.